Come as a guest and leave as a friend. Relax and feel time disappear. Retreat to the Richert’s home set in a secluded canyon with mountain vistas. 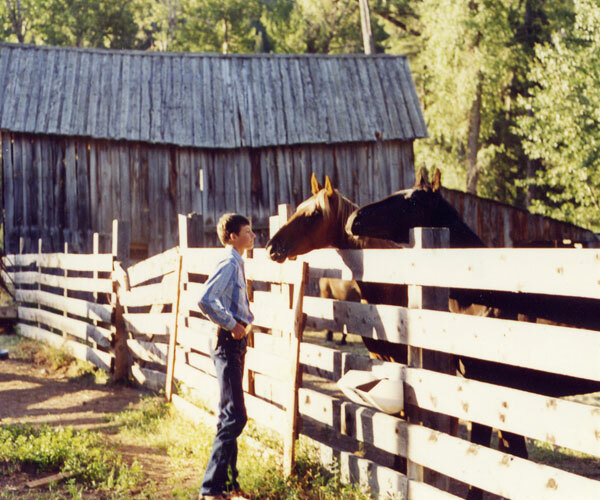 For those who love to hike or ride or simply want to rest, reflect and enjoy the majesty of the Rocky Mountain foothills, the Richert Working Ranch experience is old-time, real and authentic. Steve and his gentle riding mule KawLiga were recently featured in the Agri-News for their first place in the local ranch roping. If you’d like to learn to rope or crack a whip, this is the place to come. 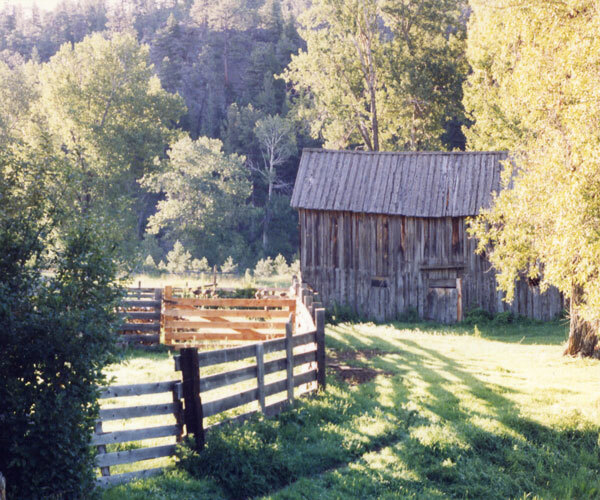 You can do as much or as little as you’d like in the way of seasonal ranch activities, and even try your hand at tooling leather. Steve has a small saddle shop on the ranch where he works with leather, braids rawhide and builds saddles with his sons in their spare time. What makes the Richert Ranch such a success is that it has just enough structure to draw a family together but enough beautiful wide-open space to give you your reins. Ride herd health and salt the cows on their 3000 acre lease pasture. Be part of old fashioned brandings where you can learn to rope or crack a whip. 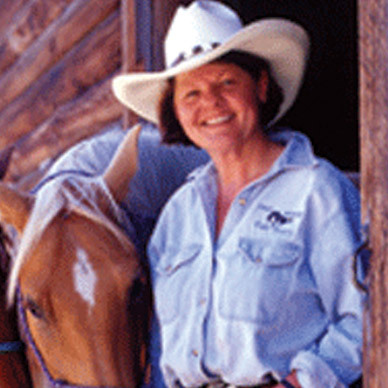 Sheryl’s supper cookouts over the campfire next to Bridger Creek are memorable as are her guided nature walks. 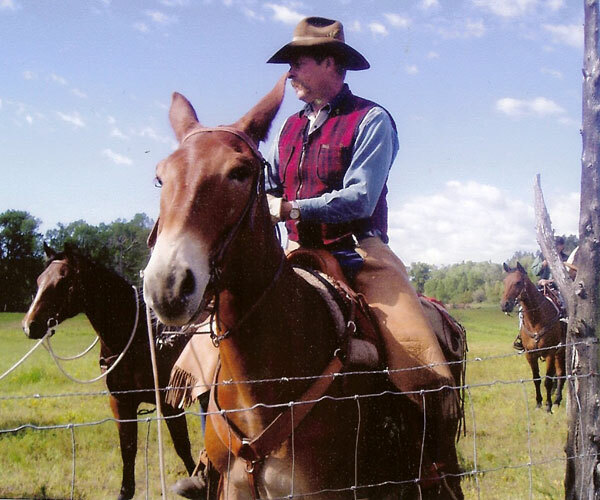 Learn the fine art of packing on one of Steve’s gentle riding mules. Steve’s guided fall elk hunts have limited availability. Escape the summer heat and stay in the basement of the ranch house. The larger bedroom has a double and a twin bed; the smaller bedroom has a twin bed with designated guest bathroom.